Every day You must be complaining about your computer is running very slow, Now don't Worry Today I will Fix it. OS/Operating System :- Windows 7 or Windows 8.1, If Linux then go for Ubuntu. Auto‐Starting is a Programs that automatically start when you start the computer or log in. 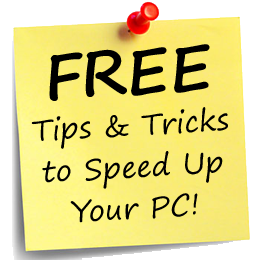 This will Slow down your Startup speed and also start unnecessary Programs. Step2:-Type “msconfig” аnԁ click OK.
Step5:-Thеn fіnіѕhеԁ click thе Apply thеn OK.
Step6:-To apply all setting you should restart your system. Both Windows 8 and Windows 7 have built in defrag programs. But Defrag utilities are much better than inbuilt tool because they have more features Like cleaning Drive.